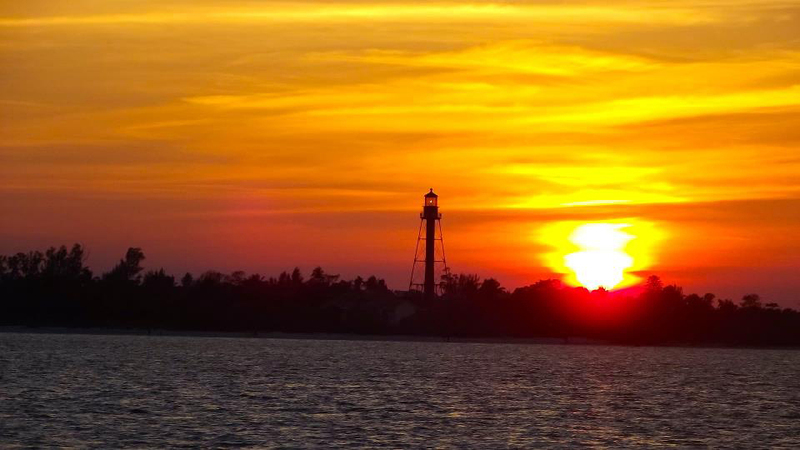 The sunsets around Sanibel and Captiva Island are breathtaking. 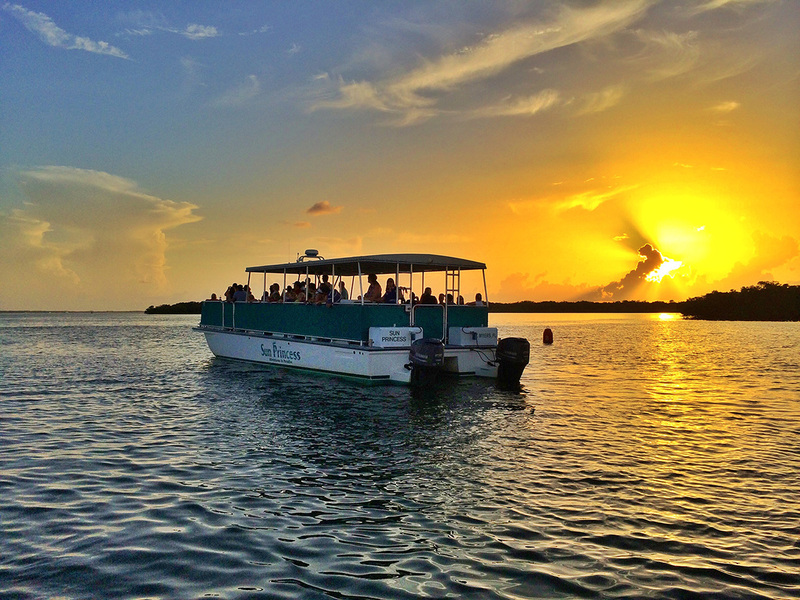 The best way to see it is by boat out on the shimmering waters surrounding Fort Myers. 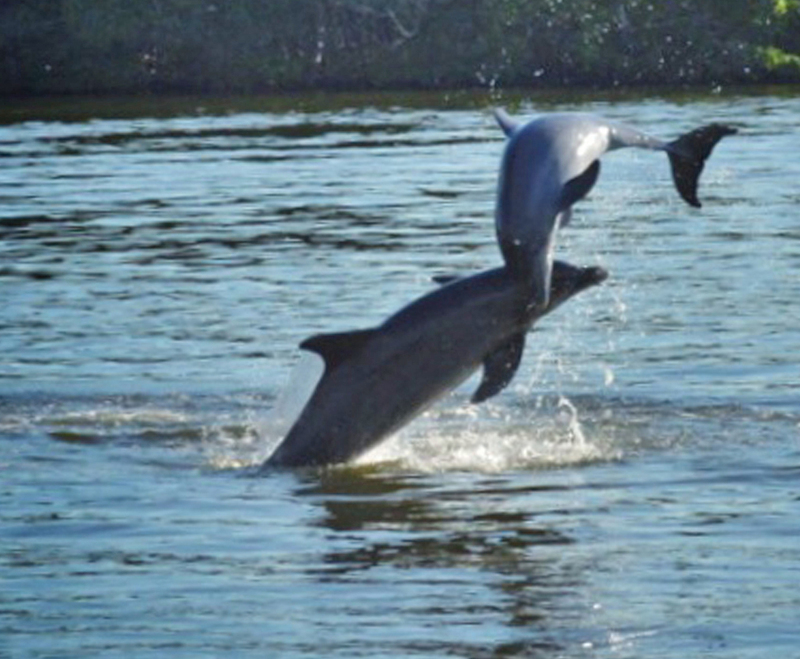 The Sunset Dolphin Cruise travels through a naturally enchanting habitat. 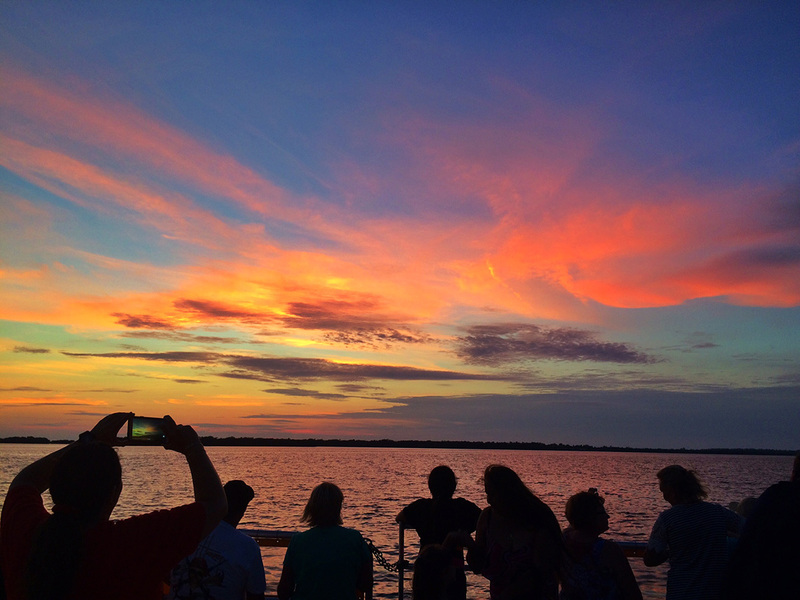 To book your sunset cruise on a holiday, please click here. The best way to end your day! 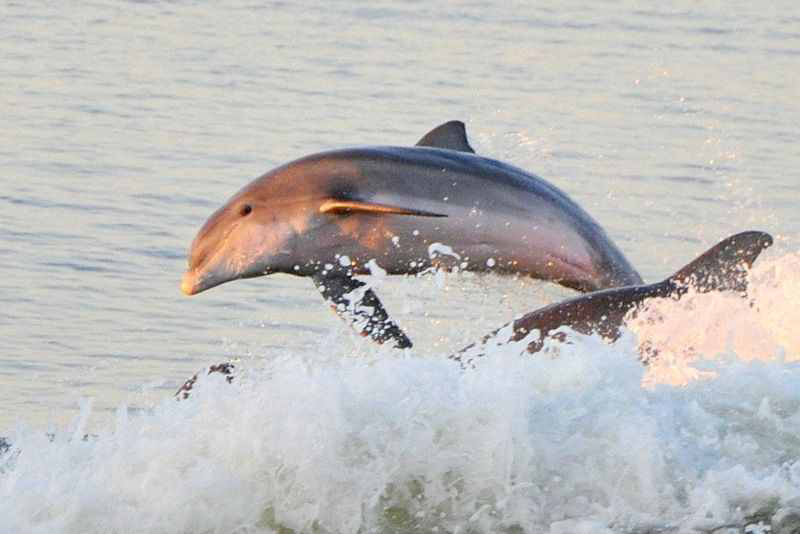 Come experience our wild dolphins in a magical setting and witness one of Florida’s largest populations of wading birds as they swoop in to roost for the evening. 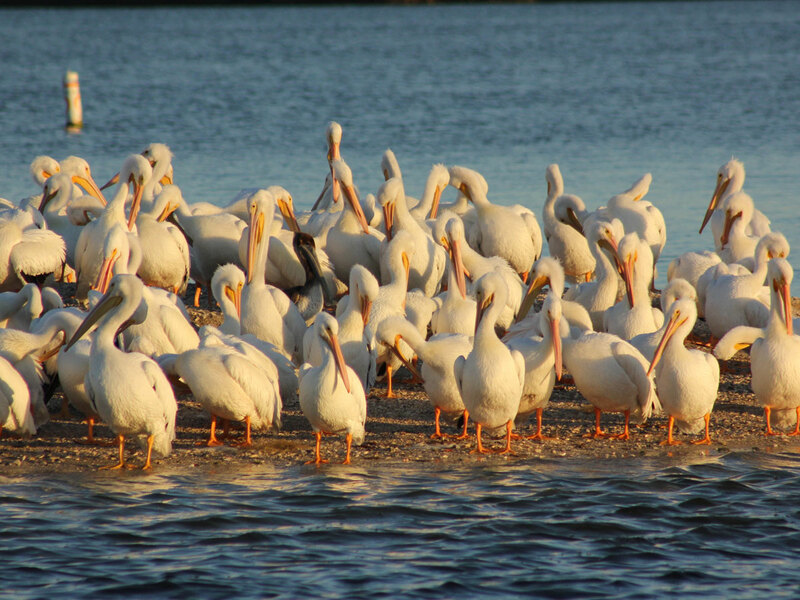 Manatees frequent these waters as well as seasonal birds such as the White Pelican and Bald Eagle. 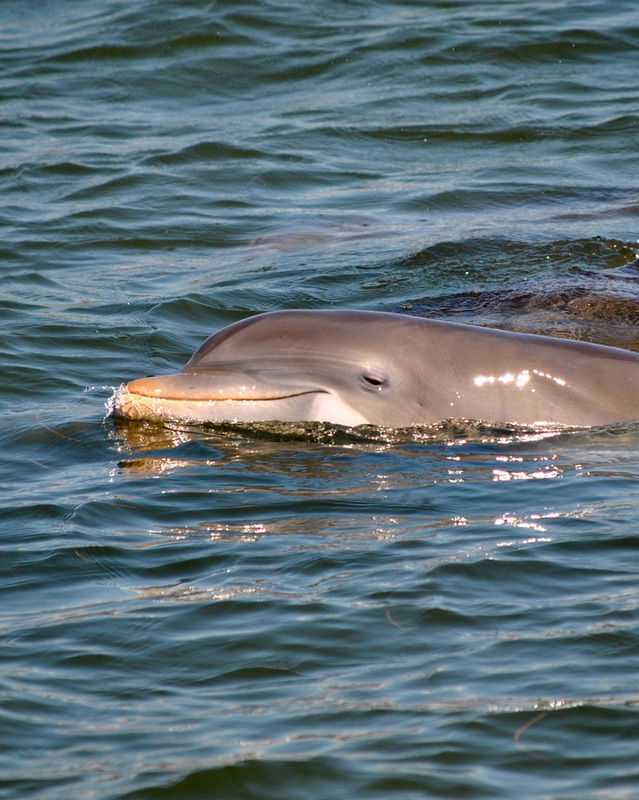 Narrated by or knowledgeable Captain and First Mate this is hands down our most popular boat tour. Complimentary soft drinks and bottled water. Daily – 1 ½ hr cruise Current departure time is 6:45 pm & returns 8:15 pm. Effective, Sat. March 16th, departure time is 6:30 pm. Departure time varies throughout the year.